JestGreen has been difficult. 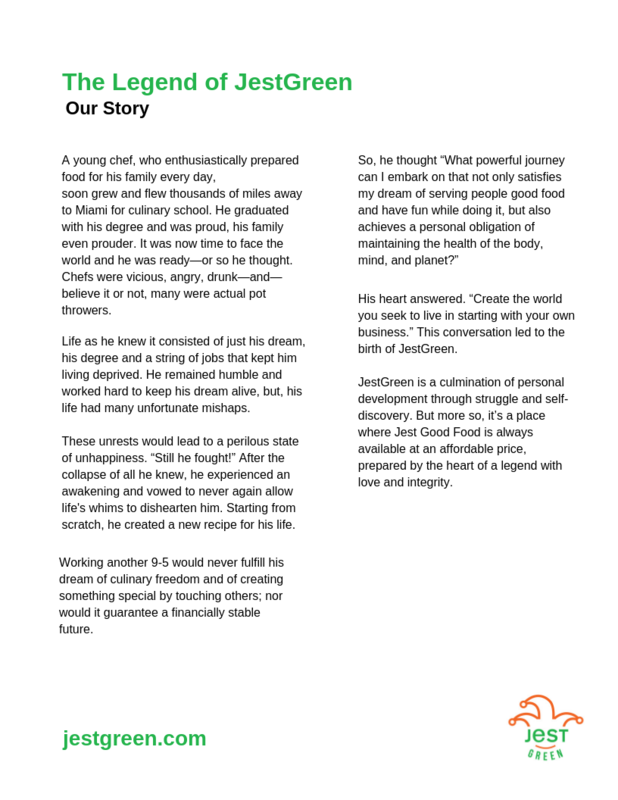 But, I have ownership of something great and the freedom to make my own positive choices as I create this amazing company. Nothing is easy. Owning a startup business is in line with having a new baby. 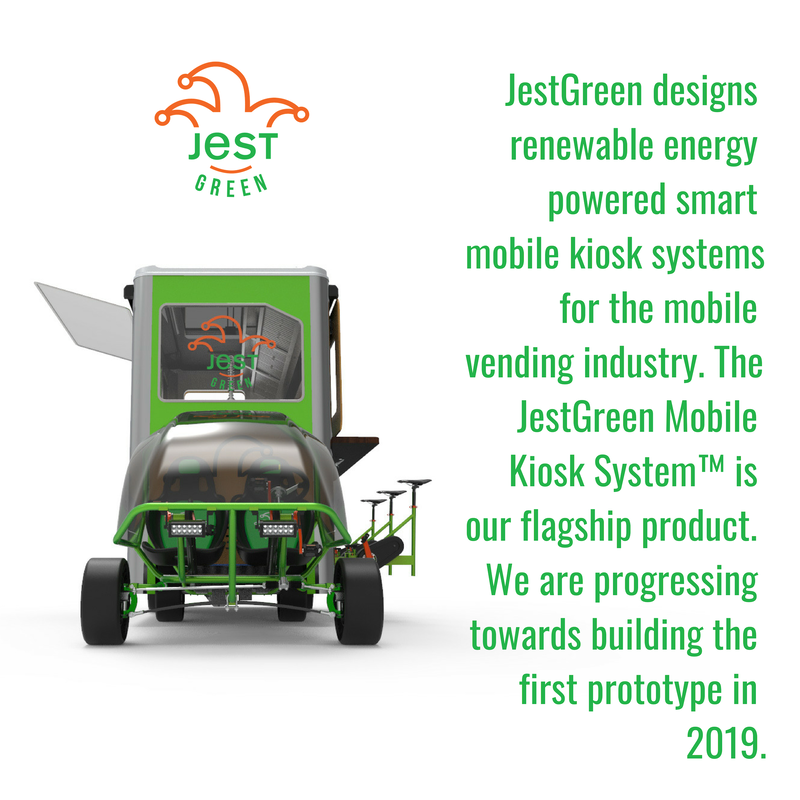 There has been so much growth and development born from the love and passion that I have for my baby JestGreen. I get to see the baby grow and mature in front of my eyes. I get to experience all the work that is being put in to giving my baby the best chance at life. Understanding that it will all pay off when I see my baby stand up and walk on it's own. Take this journey with me to create something, feel my frustrations, see the joy that I have doing what I love and see my personal growth as I get uncomfortable and challenge myself to manifest a dream. A day in the life of Vander and the journey to create something new.